Between November 13 and December 15, earn rewards on your holiday shopping. For every $50 you spend on someone else, $25 comes right back to you. Shopping for others now means more for you later! Stash everything you need in this stylish pouch. 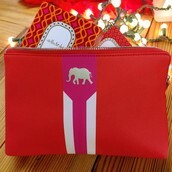 Perfect to organize your purse or tote bag. Your calendar is already filling up with holiday parties. 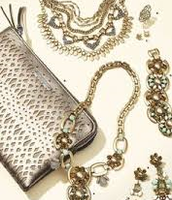 S&D accessories can help you go from day to night with just enough sparkle. Several key pieces under $100! Personalization is in for the fall and winter. Layer a personalized piece you wear everyday with something colorful or sparkly - or both. 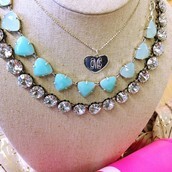 Personalization designs start at $39. 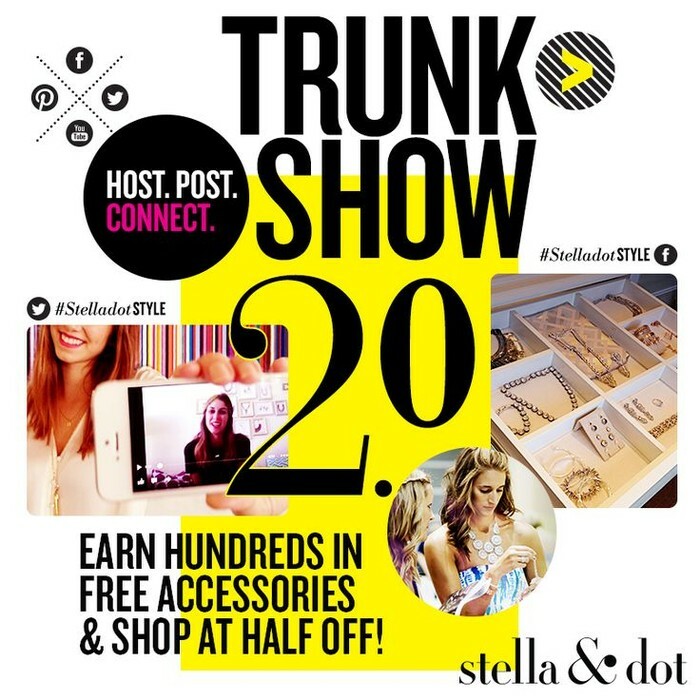 A Stella & Dot Hostess can earn $200 in jewelry credit. 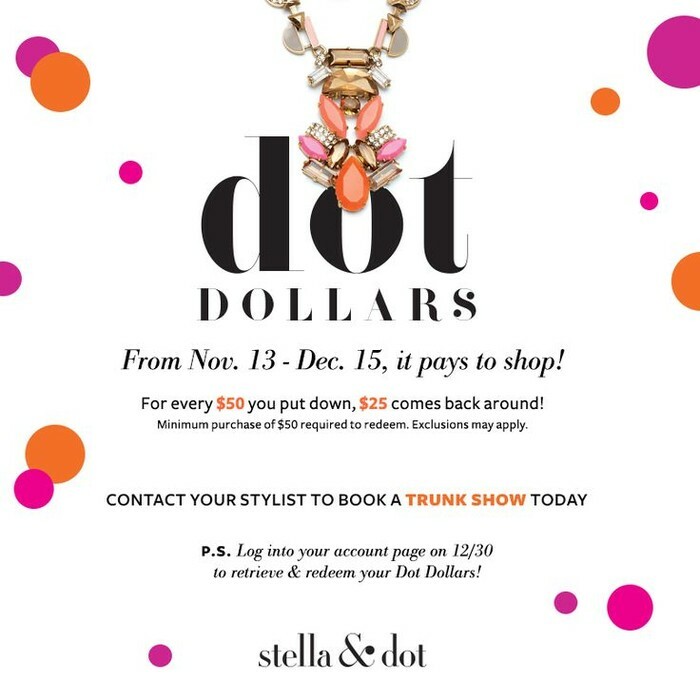 Plus, when you shop another show, online or through the catalog, you can earn Dot Dollars on qualifying purchases. Hosting a show is easy! Just find an afternoon or evening and invite some girlfriends, and I will do the rest! 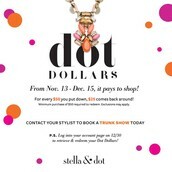 What a great time of year to earn free jewelry and accessories! 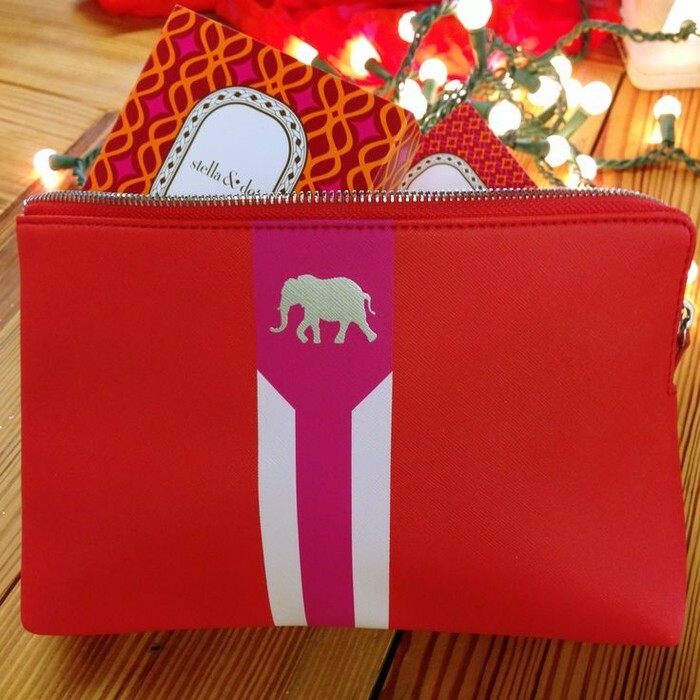 Ideas for the ladies on your holiday list! 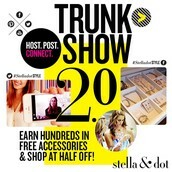 Too busy for a trunk show? 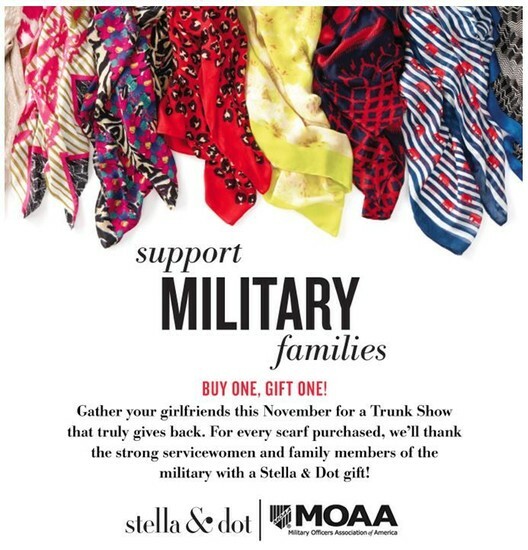 Let me be your personal holiday shopper. 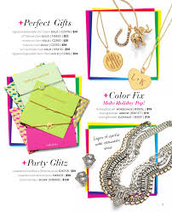 Visit my website or browse through a catalog. I can help you pick the perfect gift. We have great gifts for any price. 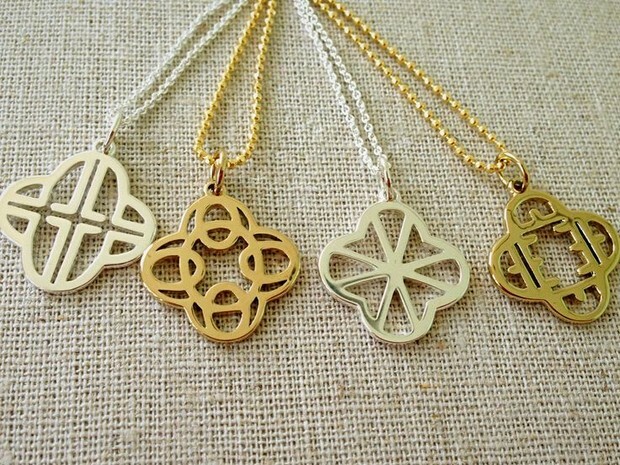 L.O.V.E, as shown by our new clover charms. Add a charm to your own bracelet or necklace or start a new tradition of gifts.